Showing recent results 2461 - 2475 of 4486 products found. 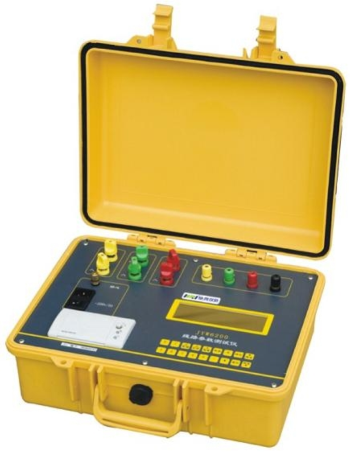 Suitable for testing and fault finding the following in petrol engines including: Spark misfires; poor engine compression; weak/rich mixture; ignition over advanced/retarded; inlet manifold and carburettor air leaks; incorrect valve timing; poor fuel economy; balancing carburettors; turbo boost gauge; fuel pump testingDisplay packed. Quickly diagnose internal engine problems such as bad rings, valves or leaky head gaskets. Dual Scale reads 0-30 in. 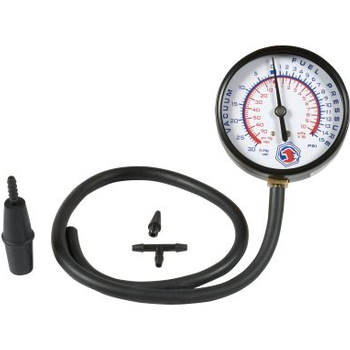 Hg vacuum / 0-15 PSI pressure or 0-70 cm Hg. vacuum / 0-100 kPa pressure. 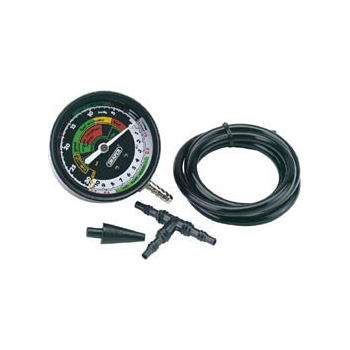 Large, Rugged, Heavy Duty 3-1/2" Dual purpose gage reads vacuum and pressure. MAC-TS4 - Vacuum Interrupters, Inc.
Until now, the accepted field service test for vacuum interrupters has been a simple Go/No-Go test performed with an AC high potential test. 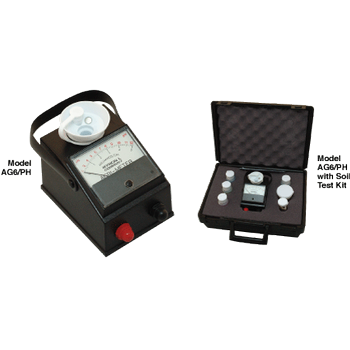 Today, testing with our Magnetic Atmospheric Condition (MAC) test sets can prevent unnecessary damage to your circuit breakers and contactors by predicting the usable life of the vacuum interrupter. 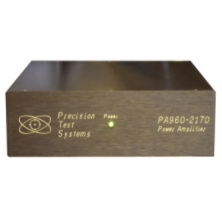 The LeakVIEW provides an effective visual method of leak detection through either bubble emission, burst test or altitude simulation. 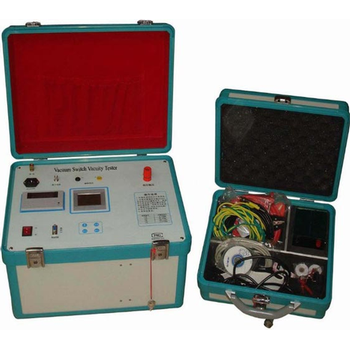 HVVT - Hention Electrical Equipment Co., Ltd.
Quantitative measurement of vacuum switch interrupter, with quantitative measurement method, not only can measure whether the Circuit Breaker Vacuum Bottle in the normal range, but also can calculate the life of some vacuum switches which leakage very fast through the analysis of results over the years approximately, thereby, fulfilling the purpose of accident prevention. 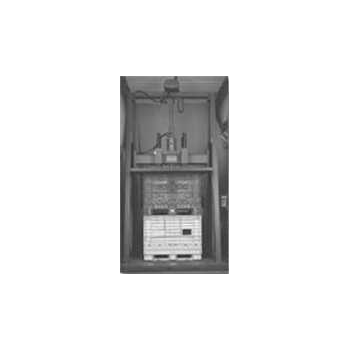 Model AWRMS 50 - Measurements International Ltd. 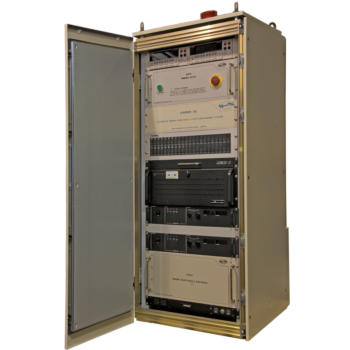 The AWRMS 50 is a computer controlled dual source test system for Vector Group Detection, Ratio and ResistanceMeasurements on medium and large transformers. The maximum current is 50A. 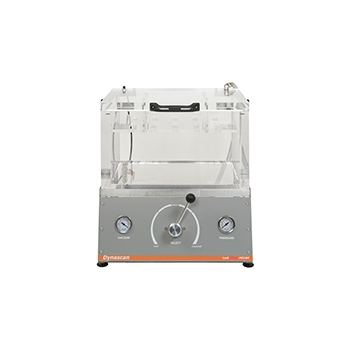 The AWRMS 50 was developedas a fully automated system using one set of cables for Hot and Cold Resistance, Ratio and Heat Run Tests with anautomatic tap changer capability. Only one set of connections has to be made to support all the measurements. 7630 - Extech Electronics Co, Ltd. The Model 152-50 Compression Test System is Lansmont's largest member of the servo-hydraulic family of compression test systems. With a 60 inch square platen and 50,000 pounds of force, the Model 152-50 is designed to evaluate the performance of packages under compressive force including individual shipping containers, pallets, unit loads, and large bulk containers. 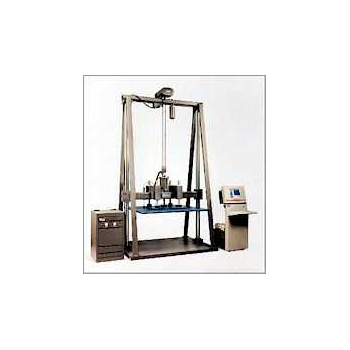 The Model 152-30 Compression Test System is Lansmont's middle member of the servo-hydraulic family of compression test systems. With a 60 inch square platen and 30,000 pounds of force, the Model 152-30 is designed to evaluate the performance of packages under compressive force including individual shipping containers, pallets, unit loads, and large bulk containers. 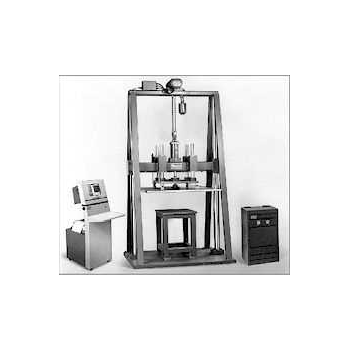 The Model 122-15 Compression Test System is Lansmont's smallest member of the servo-hydraulic family of compression test systems. With a 48 inch square platen and 15,000 pounds of force, the Model 122-15 is designed to evaluate the performance of packages under compressive force including individual shipping containers, pallets, unit loads, and large bulk containers. Saves you on maintenance, loadup costs and time! And no more Tickets! 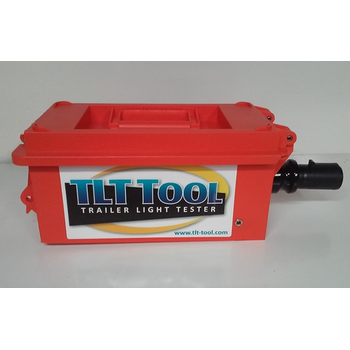 Check Semi-Trailer lights without Hooking up cab in under 1 minute by yourself! 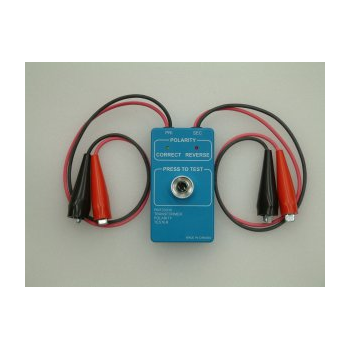 Plugs directly into Semi-Trailer lighting Power conduit with built in trailer adapter. Lightweight portable, waterproof design easy use and store. 5 Yr Warranty! Rechargable 12V 3-5yr battery tests a whole fleet in a day. FREE SHIPPING! 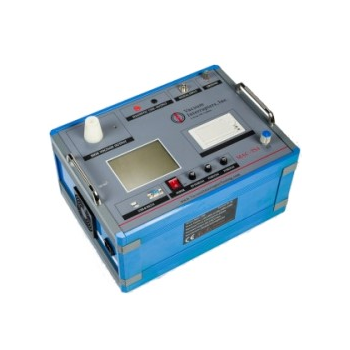 JYW6100 - Kingrun Instrument Co., Ltd.
JYW6100 is suitable for loss tesing of low power factory transformer such as amorphous alloy transformer, with high precision and data locked automaticly. 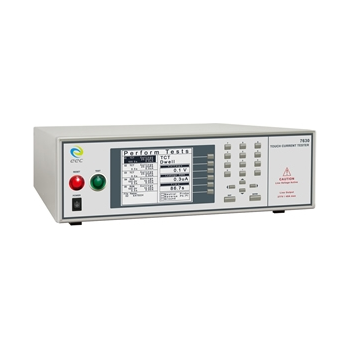 PMT20030 - Power Measurement Technologies Inc.
A hand held instrument for polarity identification of current, voltage and power transformers with an operable ratio range from 1:1 to greater than 5000:1.
manufacture a range of items that can be used in UMTS and or GSM propagation testing. These products have been designed against customers requirements.